HAMILTON — The Hamilton Tiger-Cats announced Thursday the football club has signed four international players on defence, including linebacker Terrance Plummer, and defensive backs Jarrod Harper, Darius Allensworth and Tre Dempsey. 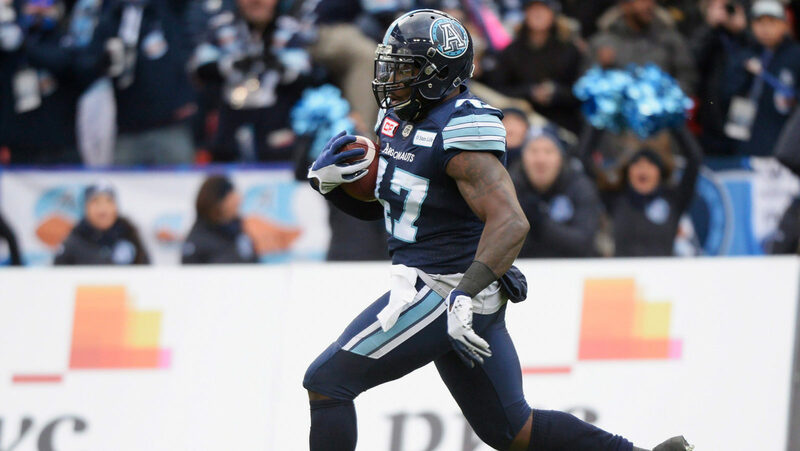 Plummer, 25, made 20 appearances with eight starts over the last two seasons (2017-18) with the Toronto Argonauts, recording 36 defensive tackles and seven special teams tackles. The 6-1, 241-pound native of West Palm Beach, Florida played three games in 2015 for the National Football League’s Washington Redskins, recording one tackle, before spending the remainder of the season on the Minnesota Vikings’ practice roster. Plummer played 51 games over four seasons (2011-14) at the University of Central Florida, recording 334 tackles, 30.5 tackles for loss, 6.5 sacks, four forced fumbles and three fumble recoveries. He was named to the First Team All-ACC twice (2013, 14), and was the Tostitos Fiesta Bowl Defensive MVP in 2013. Harper, 25, played in one pre-season game with the NFL’s Jacksonville Jaguars in 2017 after attending the team’s rookie-camp. The 6-1, 210-pound native of Frostburg, Maryland played in 51 games at West Virginia University over four seasons (2013-16), recording 130 tackles, seven tackles for loss, one sack and one forced fumble. He received the Curtis Jones Jr. Award in 2016 for excellence in academics, athletics and community service. Allensworth, 24, made 22 starts in 43 appearances during his four seasons (2014-17) at the University of California, accumulating 109 tackles, 6.5 tackles for loss, two sacks, three interceptions and 26 passes defended. The 6-0, 195-pound native of Menifee, California did not play in 2018. Dempsey, 24, played in 59 games over four seasons (2014-17) at North Dakota State University, finishing tied for second in school history with 16 collegiate career interceptions, including one returned for a touchdown. The 5-11, 187-pound native of Lakeland, Florida also collected 197 tackles, 7.5 tackles for loss, one forced fumble, one fumble return and 26 pass breakups with the Bison.